Have a special goodbye dinner in your old home. Let your child pack his things in his own special box. Keep your child involved in the planning. Tour your new home and explore your new neighborhood. Provide your child with consistency at his new home. 1. Have a special goodbye dinner in your old home. A simple, yet classic tradition to have is eating dinner as a family around the kitchen table. This tradition usually encourages conversation and connectedness between family members. 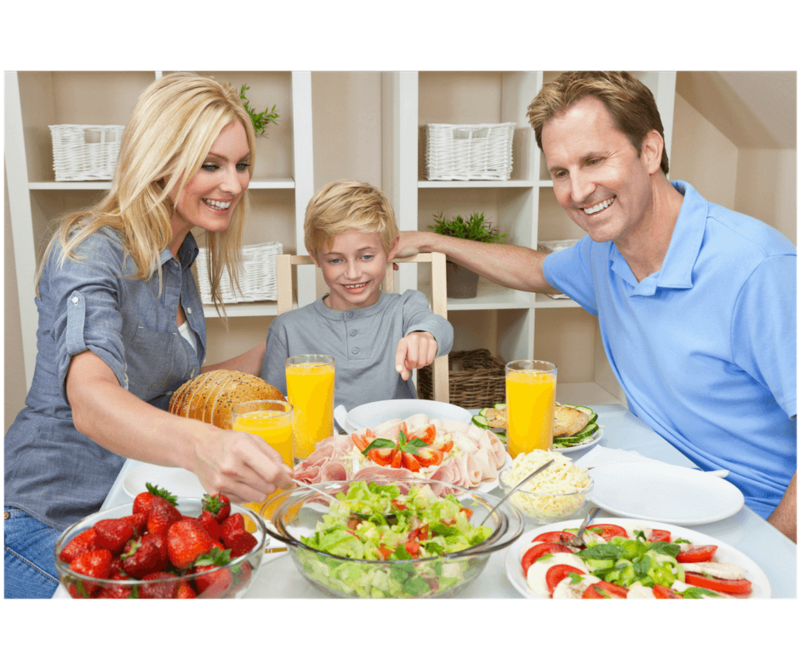 On the last day at your old home, you can have special goodbye dinner or small party in which everyone can say what they love about their old home and neighborhood and what they are looking forward to at their new home. This will help bring closure. 2. Let your child pack his own things in his own special box. One way to add some excitement to the move is giving your child a box that he can decorate. You can say that this is his very special box that will hold his most treasured items from the old home and will be by his side in the car ride to the new home. This will make your child feel comfortable in knowing that despite the new home being something new, his favorite toys and items will still be there. This will help him transition in making the new house feel like home. 3. Keep your child involved in the planning. One way to keep your child involved in what most people consider a hectic process is making them “little interior designers.” If your child is getting her own room, you can give them options on what color paint the room should be. You can draw an outline of her room on construction paper and have her color in and paste pictures of how she wants the room to be. 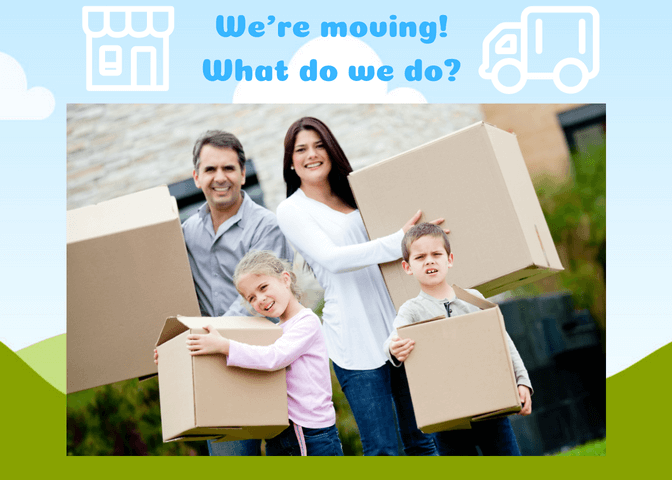 This could be lots of fun and help prepare your child for the move! During such a busy and stressful time, getting rest is important for everyone in the family, including you. Children can easily pick up on how you are feeling. Promise me…they just know! It is best to get some rest, stay calm, and be as patient as possible. 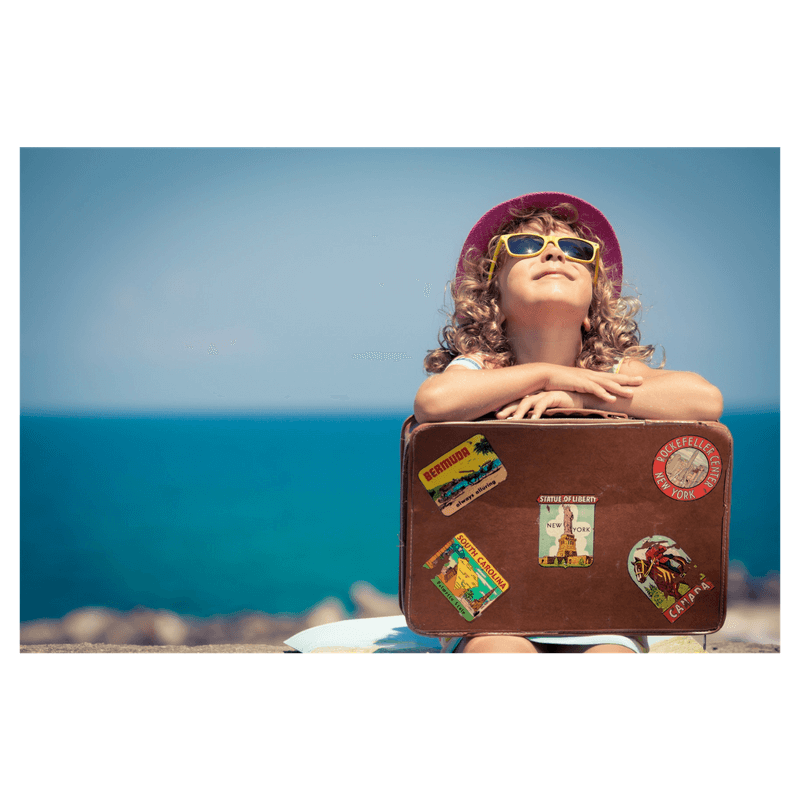 Your children will follow suit and probably feel more at ease if they see that you are also comfortable with moving to a new home. 5. Tour your new home and explore your new neighborhood. Now that you have already visited all your favorite old spots, have fun and visit your new home and places around it! This will help your child know what to expect when you move to the new home. 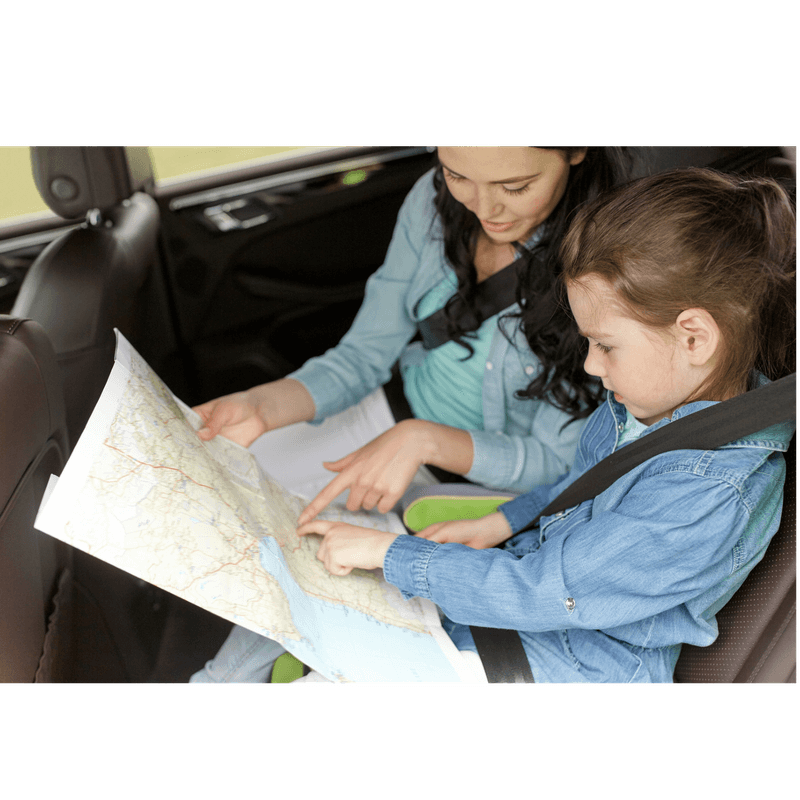 It will give your a child a head start on building some familiarity with the new home and surrounding neighborhood. Introduce yourself to the new neighbors. Visit your new local library. Have a exploration journey inside the new home. “What will we find?” Visit the local park and have him pick out books that he wants to read at his new home. Have lunch at a local restaurant. Maybe you’ll find a new favorite pizza place! Give your child any empty boxes while you’re unpacking so that she can use her imagination and have fun. Take your child to play centers to meet children or schedule play dates with some of the children in the neighborhood. Make a fun-to do list of activities like these after exploring your new home and neighborhood. This will build some excitement and give your child something to look forward to. 6. Provide your child with consistency at his new home. 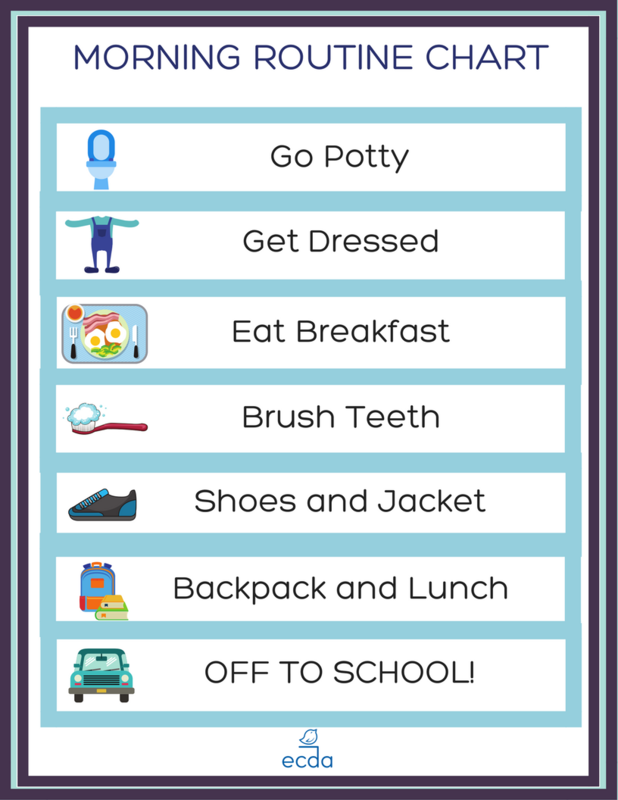 Routines and consistency are best for children. After moving to the new home, it is best to introduce a routine into your child’s life at his new home. Keep changes to a minimum as moving to a new home is a huge change alone. Introducing routines and consistency will make things more predictable for your child and will help him adjust. Contact us to join our groups or seek advice!